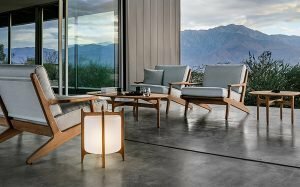 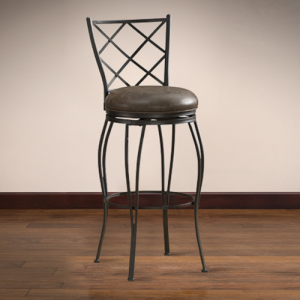 As timeless as great design comes, the American Heritage Ryan Bar Stool touts a dual rung back and slightly contoured seat atop slightly tapered legs. 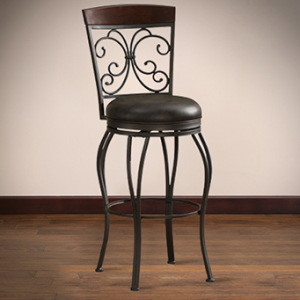 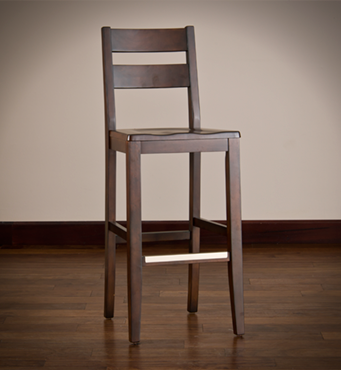 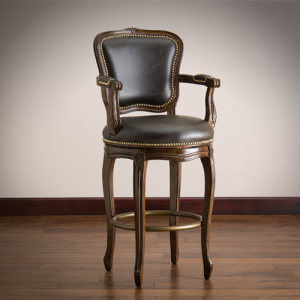 Bar Stool comes complete with a decorative metal foot plate, floor guides and is finished in deep brown Sierra stain. 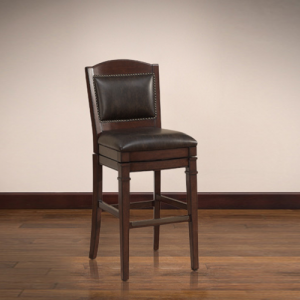 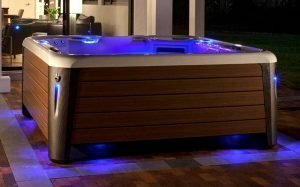 45.25″ H x 17.5″ W x 19.25″ D – 20 lbs.